Be it resolved that The Debaters LIVE comedy show is an entertaining and stimulating way to liven up your next event, corporate function. Award-winning comedian and host, Steve Patterson and two stand-up comics are ready to entertain with an exhilarating exchange of facts and funny tailored to suit your industry or event. The engaging format is part stand-up, part quiz show and part comedy competition with your audience picking the winner. But that’s not all. Before we launch into the debate portion, The Debaters LIVE show gets the fun rolling with a segment of clean and smart stand-up comedy from Steve and each of his two fellow comics. The Debaters LIVE features, in part, the popular format heard on The Debaters, a unique, cross-platform production created and produced by Richard Side. The Debaters has been entertaining its large and loyal audience on CBC Radio One for over 12 years. 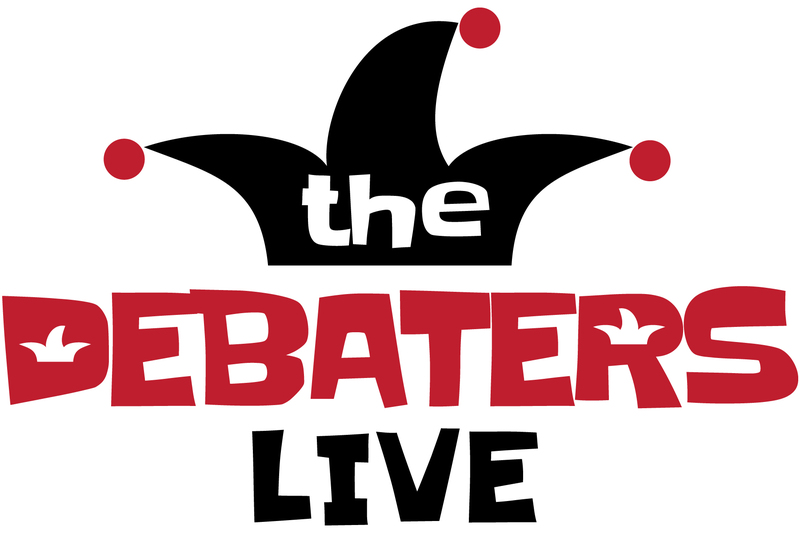 With over 750 topics written so far, The Debaters Live team, lead by Richard Side, has the skill and experience to find the perfect topic for your event: one that’s guaranteed to deliver the laughs and get all of your delegates talking. "The show was off the hook. Raving feedback is still coming in from the Gala. The bar has been raised again. On behalf of my President Mike Rosen and the entire Tree Canada team we would like to send you all our heartfelt thanks. The conference was the best one ever. " "Many people are still raving about our evening with The Debaters Live. The biggest complaints that I had were from people with sore cheeks and stomachs from laughing so hard. Steve, Kate and David were fabulous, their humor was current and relevant and... they really know how to entertain. The time flew by. The Debaters Live are Awesome!" 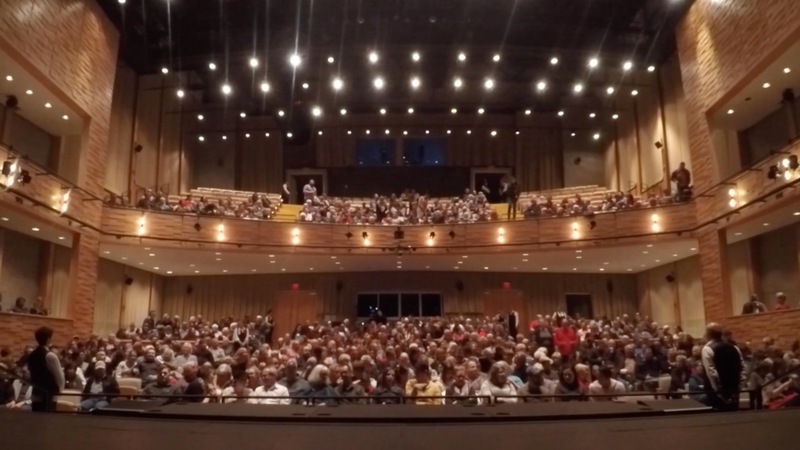 "I attended the show last night in Truro, NS, and I don't think I have laughed that much in years - at one point, I thought my face was going to fall off because I was laughing so hard. Your comedians (and host!) were very funny, and gave a great performance. It was money well spent on the tickets. " "I wanted to kick off Dx3 Canada in a unique and interesting way. Luckily, I called The Debaters. Sure, it was funny. Hilarious even. But more importantly, the content and debate were completely relevant and targeted to the specific industry gathered. They were thorough in preparation, flawless in execution, and very funny in delivery. I've been to (and spoken at) a lot of conferences. Hands down, this was the best kick off I'd seen. I'd book them again in a heartbeat." "The perfect “cherry on top” for our event. The comedians were hand-picked to fit our conference theme, the show was expertly planned, and the humour appealed to everyone in our audience. Canadian comedy that is world-class!"